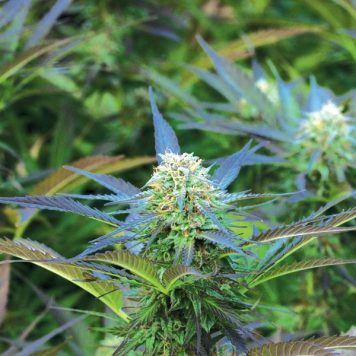 G13 x Blueberry Headband achieves something that might have seemed pretty unlikely – it improves the already incredible Blueberry Headband strain by adding in the legendary genetics from G13. 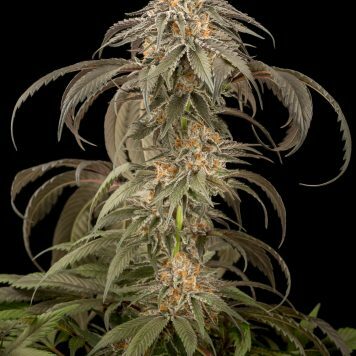 This is a tall, indica-dominant plant with one almighty yield. 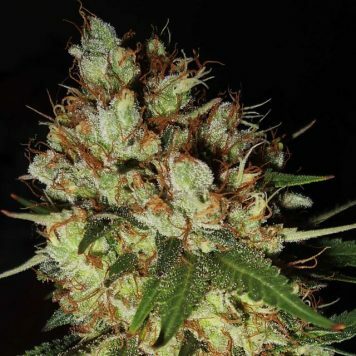 The speed of growth in the vegetative stage has to be seen to be believed and following the commencement of the flowering phase it develops long, fat colas. G13 x Blueberry Headband exudes the heavy diesel/fuel smell with sweet, berry notes with a powerful blast of the G13. 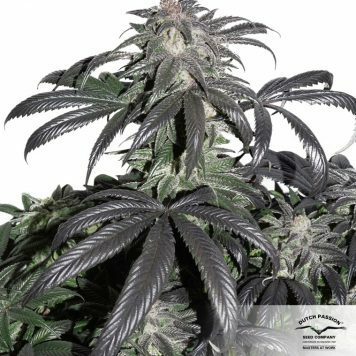 Outdoors it is ready by early-October where its high natural resistance to mould and mildew makes this a “must have” strain for cannabis collectors. Good for indoors too!